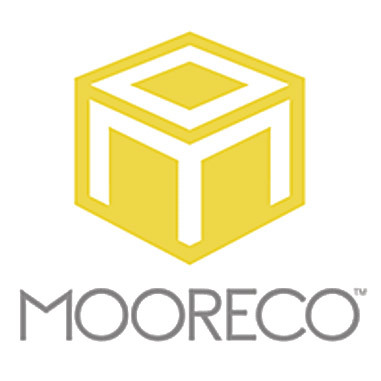 Mooreco's legacy brand, Balt, is a strong leader in the educational and commercial markets for classroom furniture products, technology support equipment and office furniture. Their products range from training seminar tables to laptop storage carts and computer tables. Outfit your entire training room with flip-top training tables, professional office seating and media support furniture such as projector carts and TV mounts. Growing further into the educational market, Balt now carries a huge selection of collaborative desks and school chairs for the K-12 educational market. Packages of their popular Hierarchy chairs are paired with modular student desks and activity tables to allow school buyers to outfit an entire classroom or educational wing with coordinated confidence. Balt also carries a huge selection of soft seating furnishings designed for daily traffic and in coordinating shapes to match their modular desks. 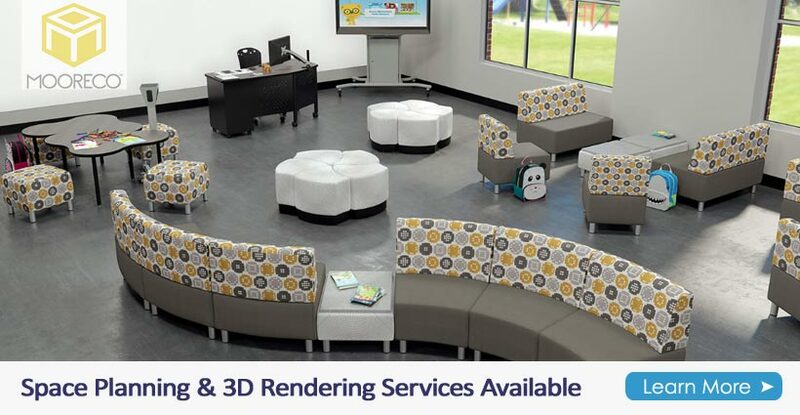 These modular soft seating pieces are used in common areas, libraries, reception rooms, lounges and even in classrooms as alternative flexible seating options. Looking to create a makerspace in your school or community space? Balt Makerspace products are affordable storage and work surfaces designed to enhance and support the maker movement. Find everything you need to outfit a fab lab from 3D printer carts and VEX Robotics storage systems, to mobile tables to mediaspace huddle tables. Our strong partnership as an authorized Balt dealer allows us to be very competitive in price and receive additional promotional deals on Balt products that can save your school or office budget. Balt's large assortment of office and educational furniture products are available to furnish your entire school or office from one source. Put the finishing touches on your Balt classroom with a communication whiteboards from their sister brand, Best-Rite.